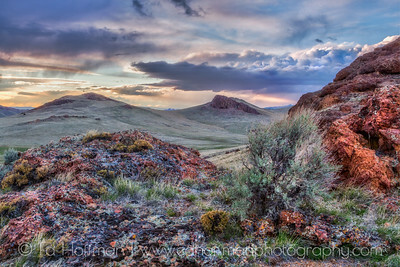 Sunset in the Owyhee back country.Eastern Oregon. 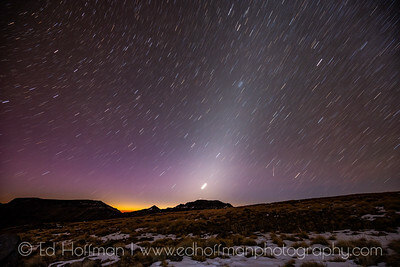 Before sunrise, a shooting star a satalite and a billion stars near Kiger Gorge. 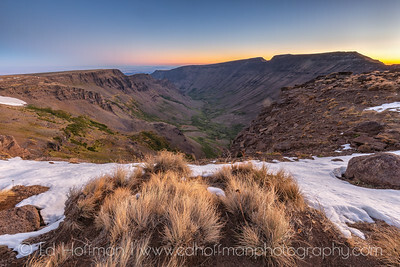 Steens Mountain,Oregon. 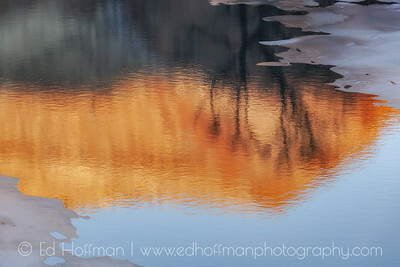 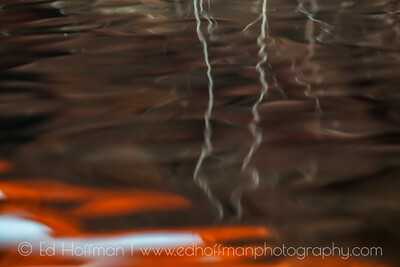 Reflections from across the Owyhee River in Eastern Oregon. 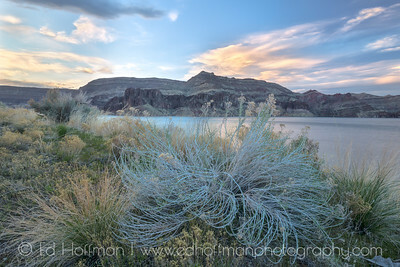 Owyhee back country at sunset. 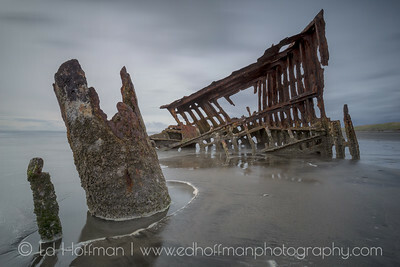 Peter Iredale Shipwreck. 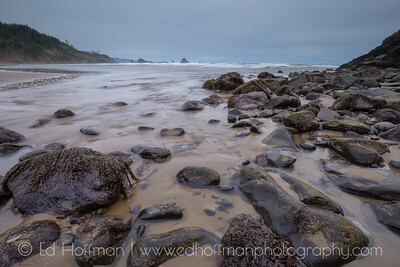 Oregon coast. 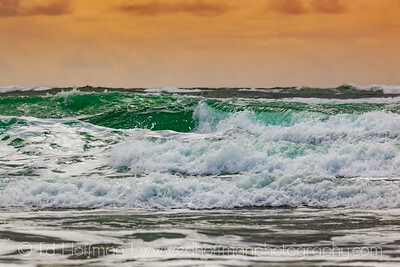 Oregon coast at sunset with high winds creating turbulent waves. 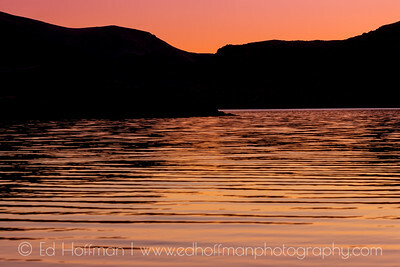 Sunset at Lake Owyhee. 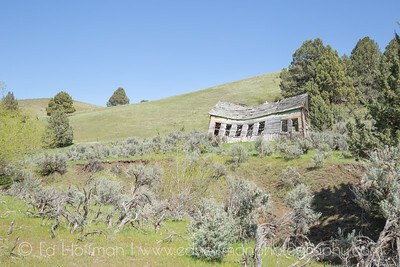 Eastern Oregon. 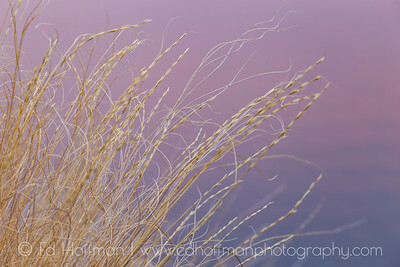 Dry grass at sunset with purple and pink colors reflecting of the water below. 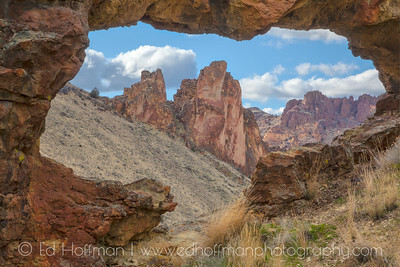 Oregon natural Arch in Oregons back country. 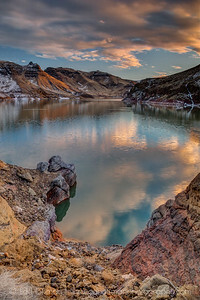 Winter Time Lake Owyhee. 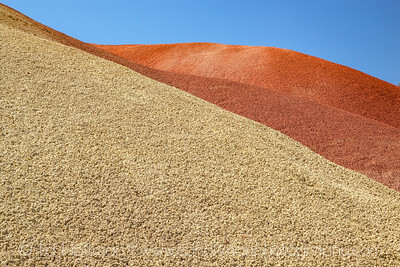 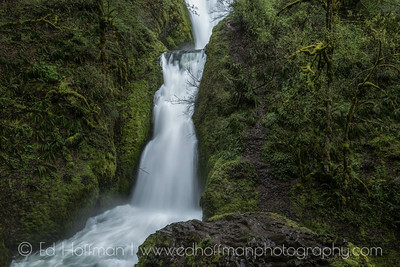 Eatern Oregon. 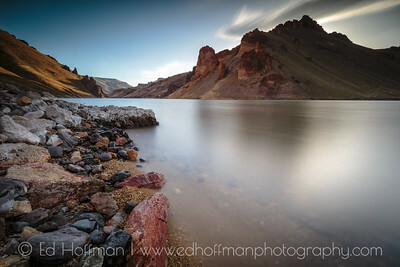 Above Lake Owyhee at sunset. 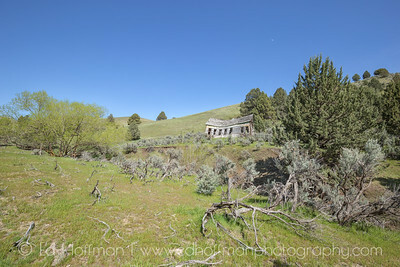 Eastern Oregon. 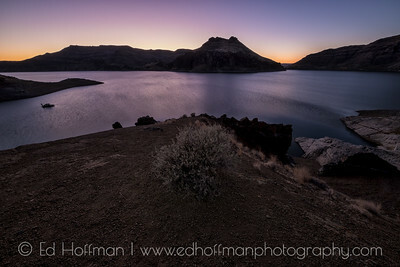 Above Lake Owyhee at sunset. 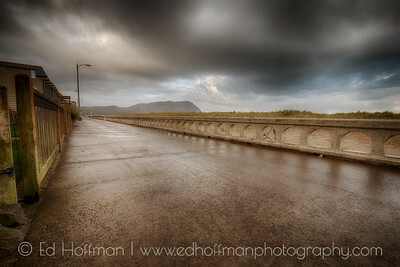 Early morning along the coast at Seaside Oregon. 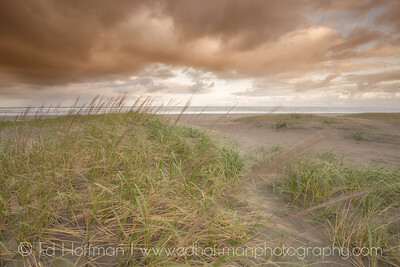 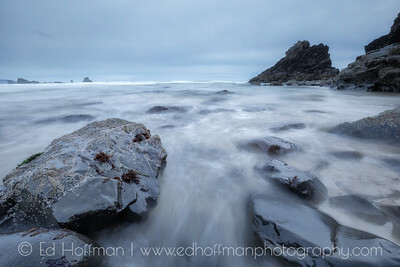 Soft impression of Seaside Oregon at sunrise. 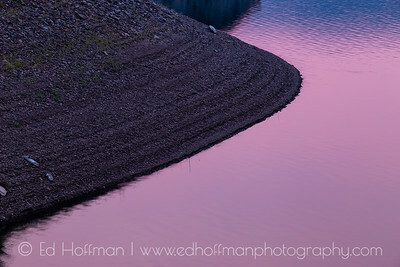 Sunset reflections at Lake Owyhee in Eastern Oregon. 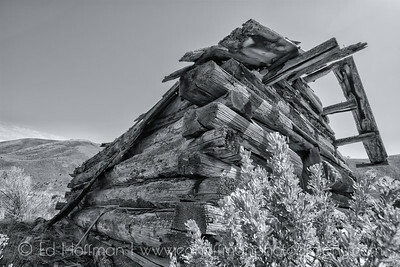 An old rustic cabin slowly deteriorates with time. 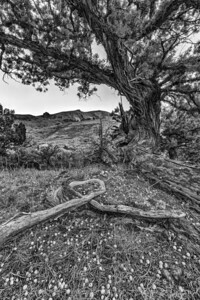 An old homestead or possibly ranch helpers housing sits weathering below a grassy hillside with Juniper pines and Mountain Mahogany trees. 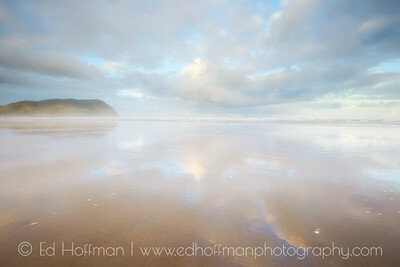 Faded blue at Indian Beach,Oregon. 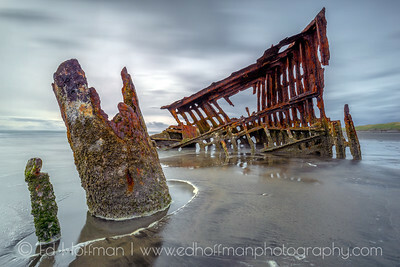 Peter Iredale Shipwreck on the Oregon coast of the North Pacific Ocean. 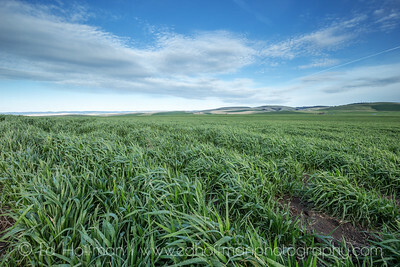 Field in spring near Pendleton Oregon. 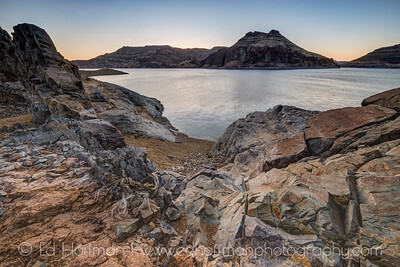 Lake Owyhee in Eastern Oregon at sunset.